We are getting reports from Dan. He is in Malawi for the month of March, and witnessing first hand the value of our Foundations for Farming techniques. 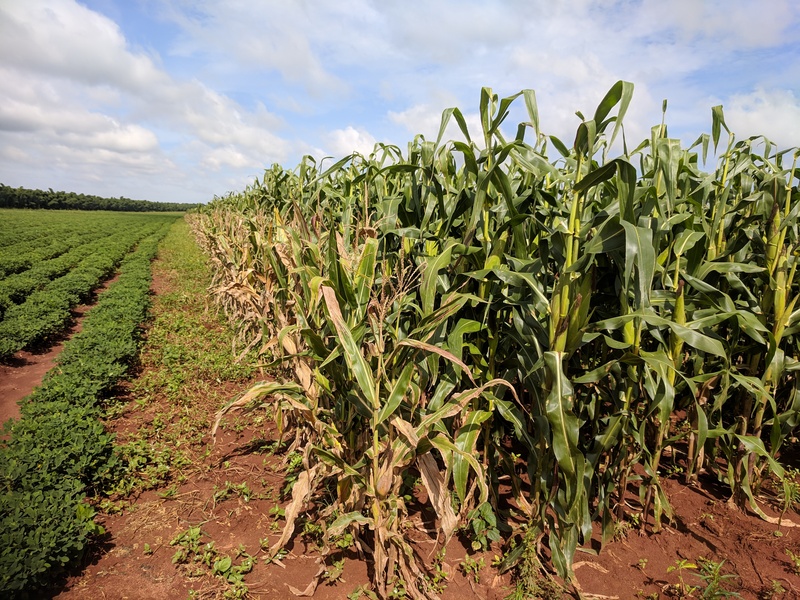 It is the growing season, and our fields are growing! 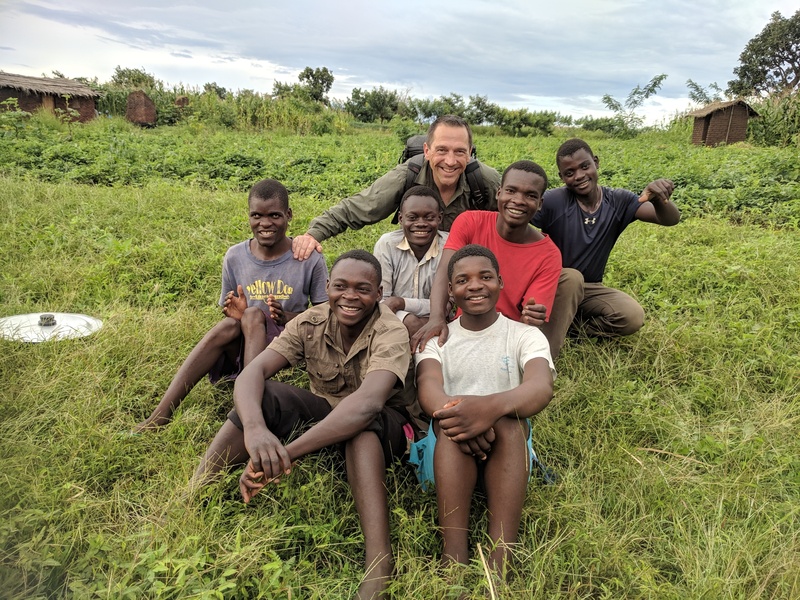 His goals for this trip were to visit and encourage, and as you can see from these photos his visits have brought excitement to all of us as we can see the beautiful lush crops. We can also see the excitement in the farmers as they anticipate an abundant harvest. 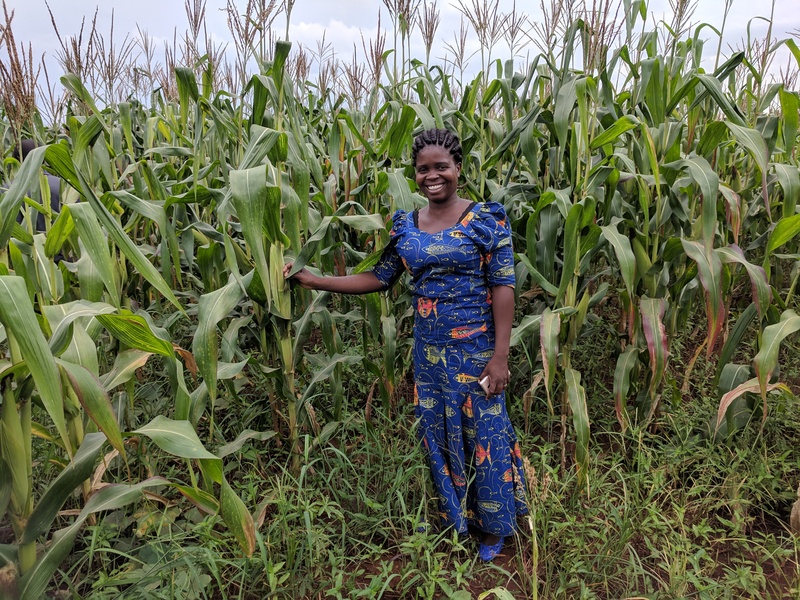 The excitement is also growing in neighbouring farmers as well, as they look on in amazement at the healthy crops, thinking this level wasn’t even possible. This crop success works to bring value to our place in these villagers lives, encouraging them to then value other messages we have for them. Dan has had many opportunities in the last weeks to discuss God’s love, and how we can love others in practical ways. This concept is foreign to them, but discussions and response prove their minds are opening to God’s way. We go to encourage, and are always amazed by how we receive much more back.